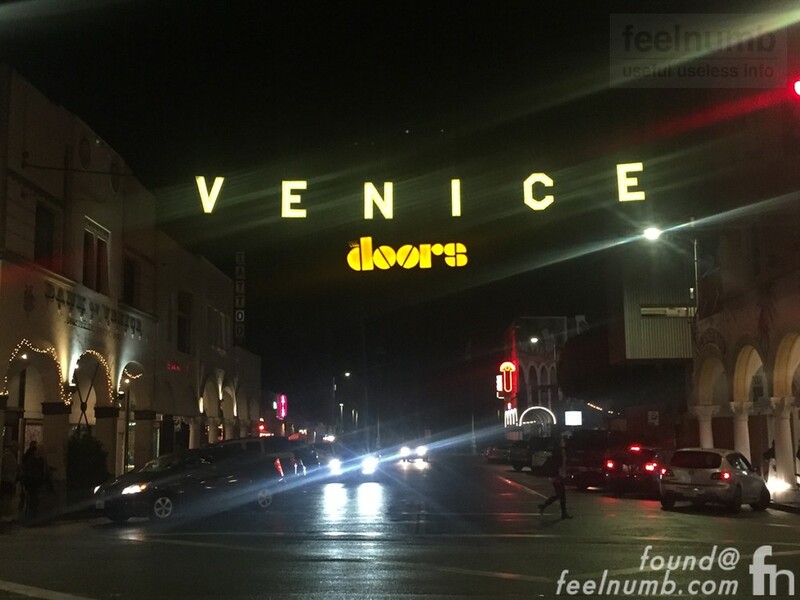 Check out some exclusive video from behind the stage of Densmore & Krieger crossing the street on their way to the stage and footage of the actual lighting ceremony. 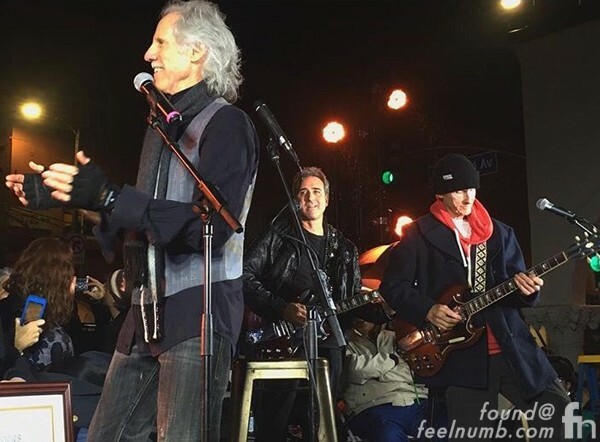 The best part of the night was when Densmore & Krieger performed “L.A. Woman” live on-stage!!! 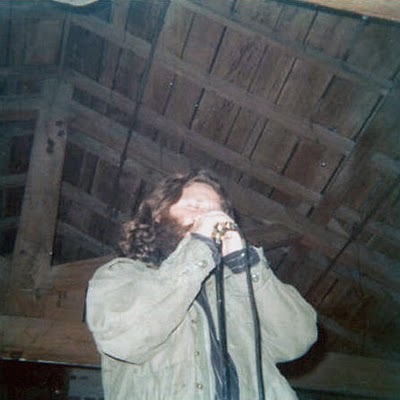 Click photo or link below to see the photos of Jim Morrison’s last performance with The Doors.